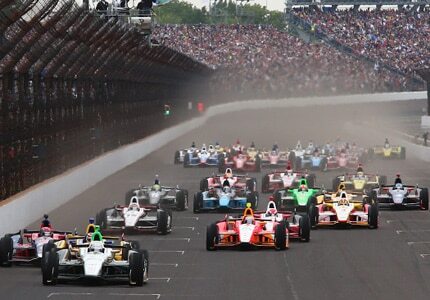 On Memorial Day weekend 2016, 33 drivers will take the green flag at the Indianapolis Motor Speedway for the 100th edition of The Greatest Spectacle in Racing. Since the reunification of open-wheel racing in 2008, an increased field of competitors has sought to qualify for the Indy 500, ensuring that race day is a nail biter. While racers will face a stacked field this year, expect drivers from Penske or Andretti Autosport camps to dish out stiff competition for the grand prize. If you can’t make it to the race, practice and qualifying days are open to the public, and often provide easier access to the garages and drivers.